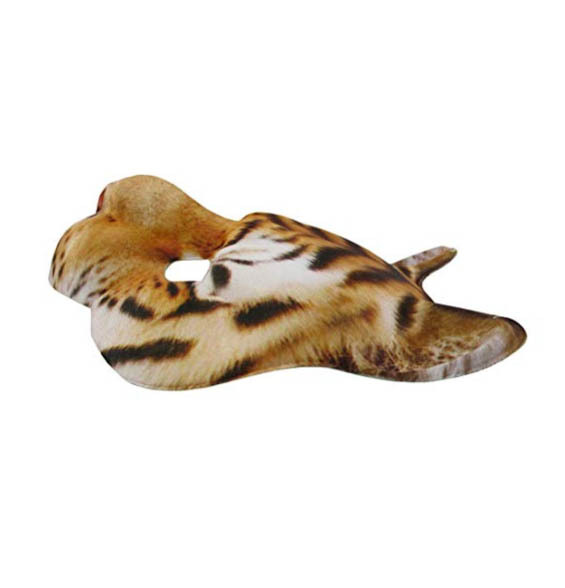 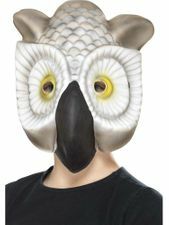 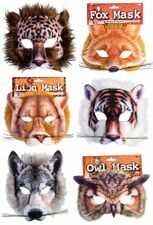 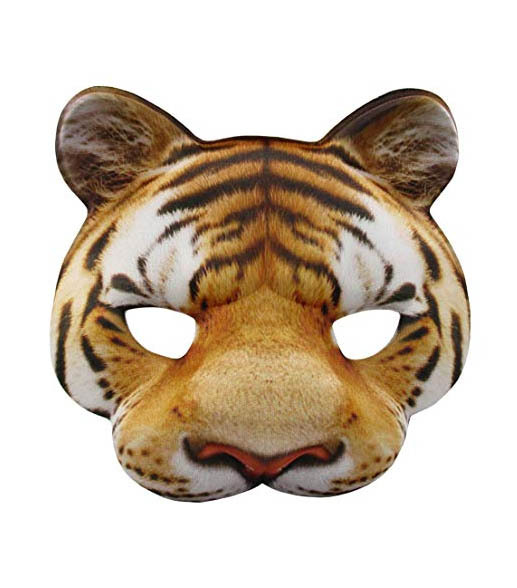 Create a fun animal costume for your play, school project, or costume party with one of our realistic animal masks! 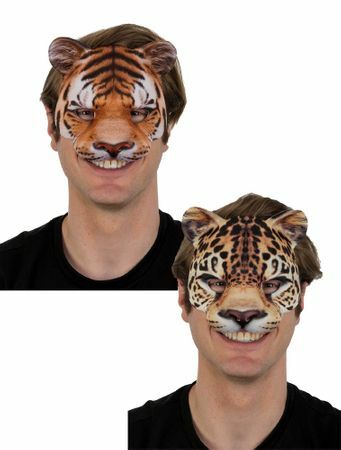 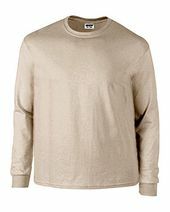 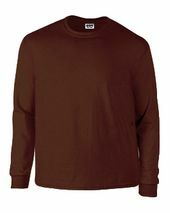 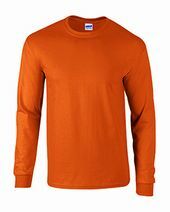 Each face is sublimation printed for a realistic, 3D-effect. Choose from Tiger, Fox or Leopard. 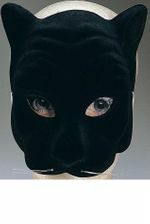 Has black elastic band for ease and comfort, as well as eye and nose holes. 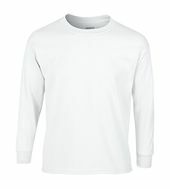 One size fits most adults and larger children. 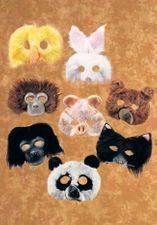 See more options in our Masks and Animal Costumessections!